I got to know Colin during the early-’80s. Already a fabled figure from his time at the Mecca, Colin was at the forefront of the specialist Jazz-Funk scene in the North and Midlands, whilst I was the young upstart, making my name at Wigan Pier and Legend in Manchester, where Colin would play alongside me at a number of all-dayers / all-nighters, whilst also being on the same bill many times during 1981-83 at all-dayers in cities like Manchester, Sheffield, Leeds, Birmingham, Nottingham, Bradford, Preston etc – we were very much part of the same circuit. With a whole string of influential residencies during the ‘70s and ‘80s, Colin Curtis was a central figure in the development of three distinct movements – I can’t think of another DJ who’s replicated this feat. 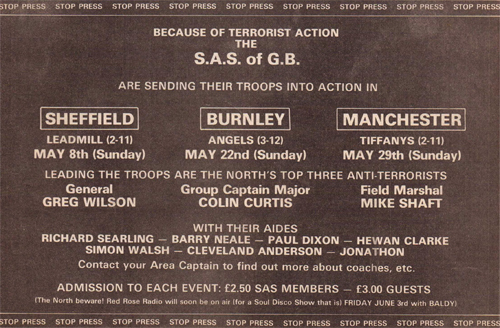 During his time at venues like Stoke’s Golden Torch, Blackpool Mecca, Rafters, Berlin and the Playpen in Manchester, Cassinelli’s in Standish near Wigan and Rock City in Nottingham, Curtis played a pivotal role in the Northern Soul, the Jazz-Funk and the early House scenes in the UK. 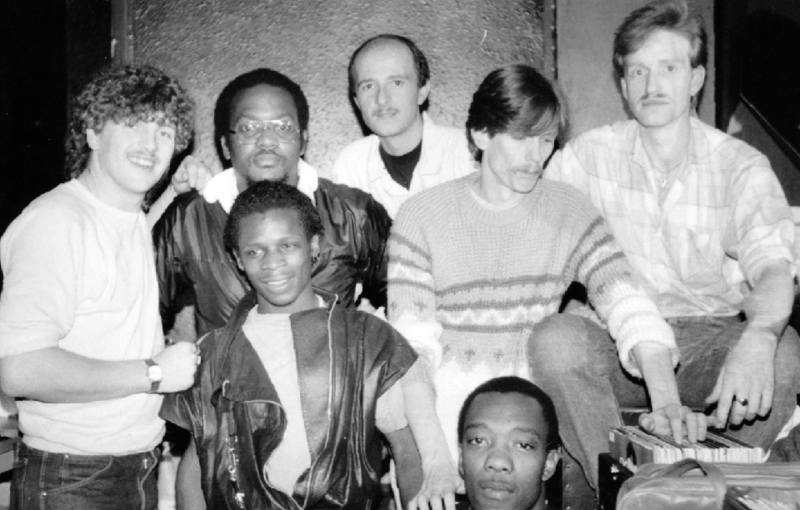 Undoubtedly one of the most important contributors to club culture in this country, the reverberations of Curtis’ influence can still be felt today. 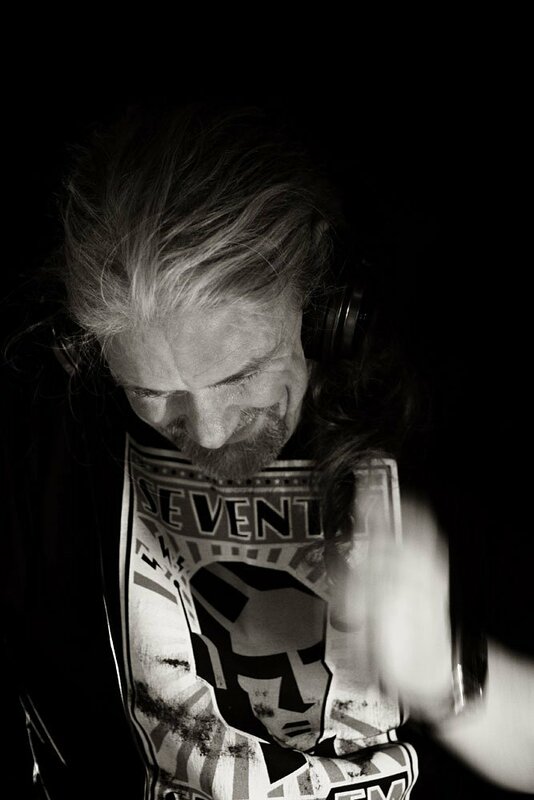 In terms of legacy and the outright respect he garnered from his contemporaries, Colin Curtis is perhaps the closest DJ the UK has to New York’s seminal disco selector David Mancuso, but he even outstrips Mancuso in terms of longevity, having started out in 1967, before the New Yorker took to the decks. He continues to DJ today, mainly at Soul-based events around the North and Midlands, where he’s most revered, whilst presenting regular podcasts. 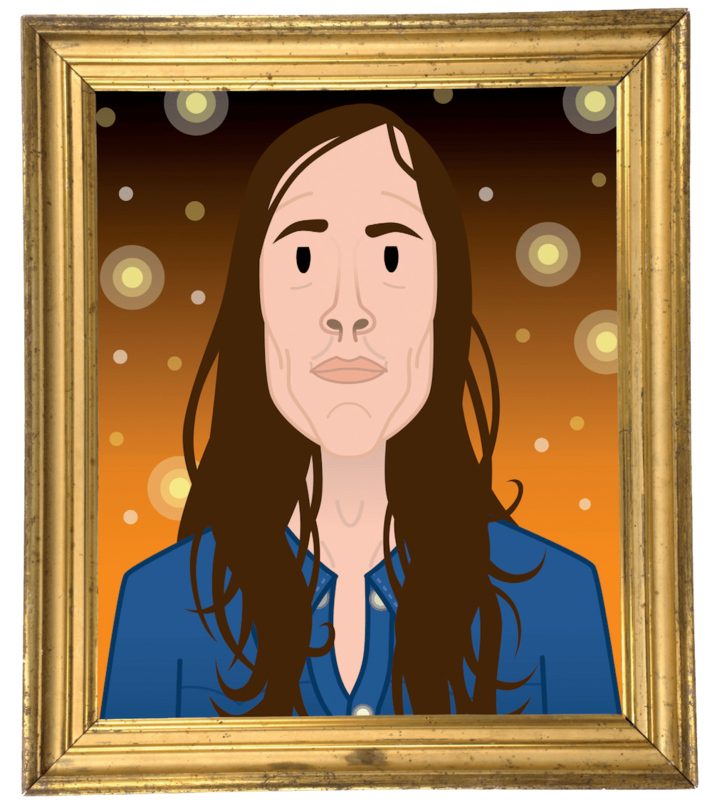 The reason Curtis isn’t a household name, in my opinion, revolves around an aversion to flying, which served to obscure his achievements in the post-Rave climate. On a Jazz tip alone, Curtis would have been massive in a country like Japan, where his cultural significance would have been greatly valued – instead, lesser lights have benefitted from the gap his formidable presence left. It was in the early ’70s that he began to make his name in his home city of Stoke-On-Trent, as part of the line-up at the influential Northern soul all-nighters at the Golden Torch, which had taken over from Manchester’s Twisted Wheel, which closed in 1971, at the vanguard of the scene. 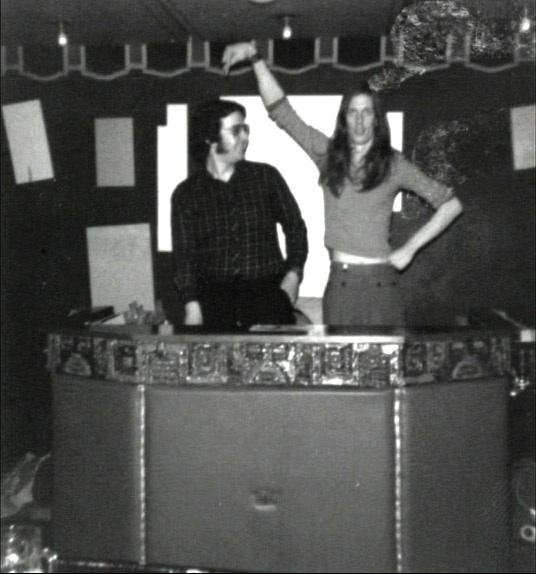 When The Torch itself closed, in 1973, he struck up his legendary 5 year DJ partnership with Ian Levine at the Blackpool Mecca, which remained an essential port of call on the Northern circuit after the explosion in popularity of Wigan Casino, following its launch later that year. People would go to the Mecca first before heading over to Wigan, less than 25 miles away, where the Casino’s doors opened at 2am, just as the Mecca’s closed. As the crowd at the Mecca thinned from 1am, with people leaving to get to the Casino in time for opening, the music policy became more experimental during this concluding hour, enhancing the Mecca’s reputation for innovation. It was Levine and Curtis who brought about Northern Soul’s infamous schism by playing contemporary ‘70s releases alongside ‘60s rarities. Many ‘soulies’, as the scene’s followers referred to themselves, would have happily seen them burned at the stake for such heresy, but others embraced this progressive direction, in effect splitting the scene down the middle, pitting the more traditional Wigan against the forward-thinking Blackpool. With both Jazz-Funk and New York Disco building momentum from the mid-‘70s, and increasingly appearing in the Mecca playlist, Curtis would eventually step away from the Northern Soul scene, quitting the Mecca in ’78 to launch the North’s leading Jazz-Funk night of the late ‘70s at Rafters in Manchester, where he would strike up another memorable partnership with DJ John Grant. During the next 5 years he would be a fixture at Jazz-Funk all-dayers throughout the North and Midlands, and a pioneer of the movement, unearthing rare Jazz cuts with a similar zeal to how he rooted out records as a Northern Soul DJ. Only Paul Murphy, DJ at London’s Electric Ballroom in the early ‘80s, commanded similar reverence as a Jazz specialist, and it’s no surprise that both Curtis and Murphy would provide major inspiration to a young Gilles Peterson back in the early to mid-‘80s. 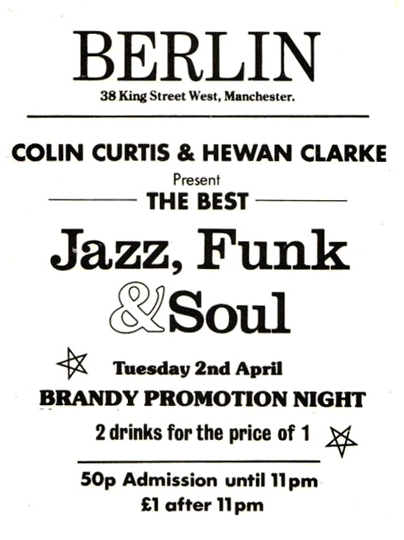 Colin Curtis found his spiritual home at Manchester’s Berlin, where he started his midweek sessions in 1983 alongside another renowned Northern Jazz aficionado Hewan Clarke (who also has the distinction of being the first resident DJ at The Haçienda). It was here where the Jazz-dance scene flourished in the North at a time when, elsewhere, the new New York movement, Electro, had become the dominant musical force on the specialist black music scene. Whilst Electro, as with the Northern Soul schism, had created big divisions in black music circles, Curtis, despite pressure from the purists, refused to dismiss this new technological direction. 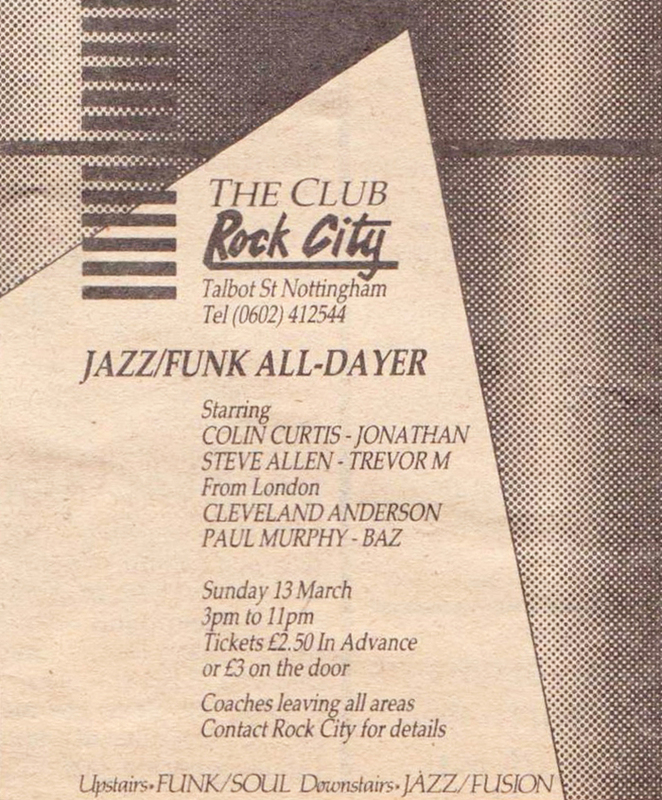 Taking up a residency alongside former Northern Soul DJ Jonathan at Nottingham’s Rock City, he turned to the type of music played at my own nights of the time at Manchester’s Legend and Wigan Pier, which placed the emphasis on Electro, helping bring the venue major dance kudos in the process (Paul Mason, the manager of Rock City, would take up the reigns at The Haçienda in 1986, ahead of the rave explosion a few years on, whilst future Haçienda legend Graeme Park, then resident DJ at The Garage in Nottingham, was booked for all-dayer appearances at Rock City, enhancing his growing profile). His last key residency was The Playpen in Manchester, managed by the same people who ran Legend – it was once the site of Slack Alice’s, the club owned by footballer George Best in the ’60s. 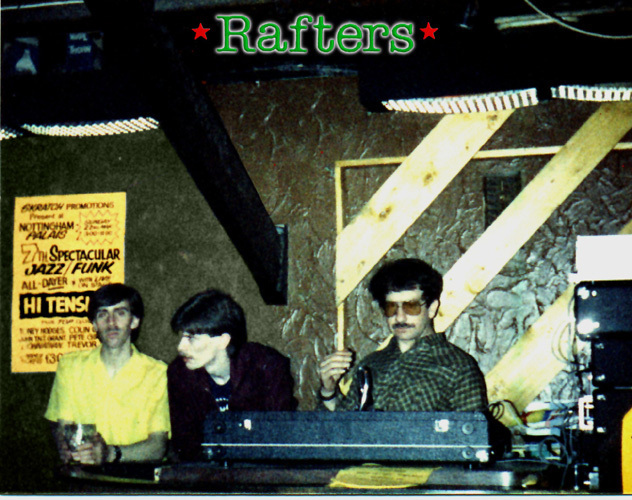 It was here, during the mid-‘80s, once again partnered by Hewan Clarke, where he pioneered the fledgling House scene up North, playing imports on new Chicago labels Trax and DJ International, alongside the big Electro releases of the time, whilst the likes of the groundbreaking dance crew Foot Patrol cut shapes on the dancefloor. Although rarely cited, his time at the Playpen, as well as Berlin, had a huge influence on the House movement that would explode out of the city a few years later via The Haçienda, destined to become the new era’s cathedral of rave. 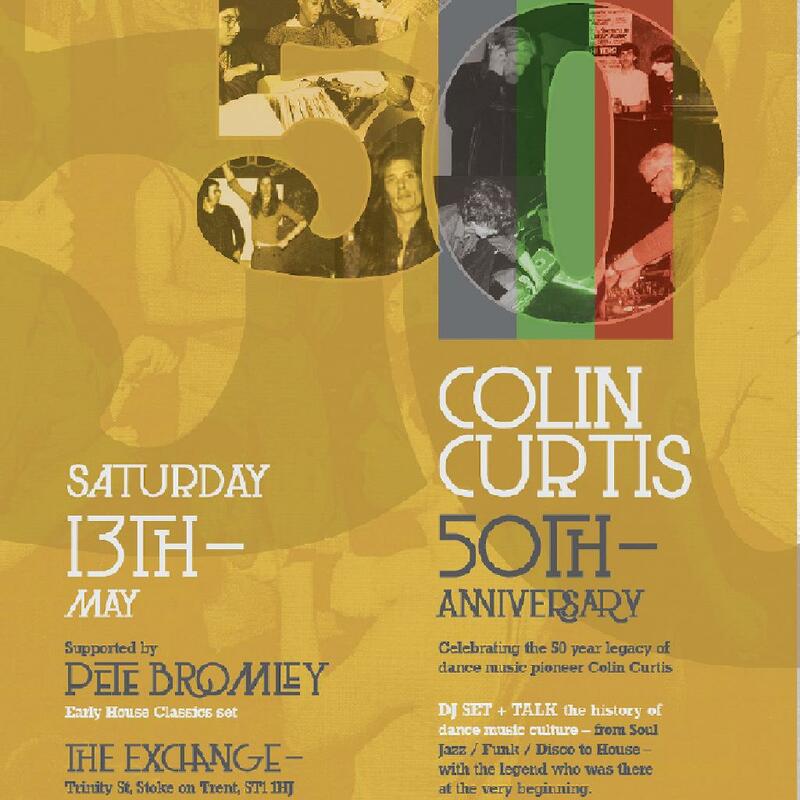 9 Responses to 50 Years Of Colin Curtis – The UK’s Mancuso? A DJ that you can say has certainly kept the faith: for over 50 years- incredible. Congratulations on 50 years Colin an inspiration to many and the craft of the DJ.